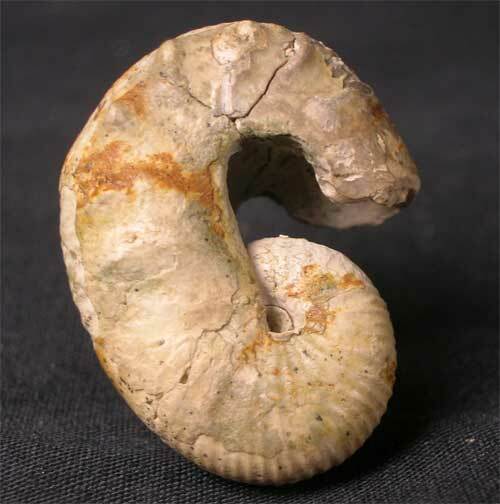 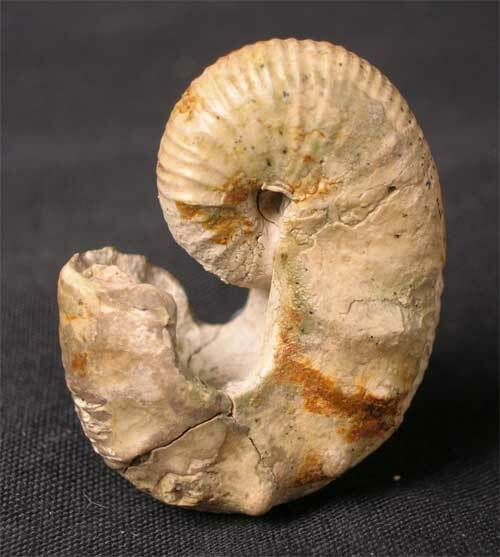 Another stunning chalk ammonite from a famous fossil locality situated next to Lyme Regis. 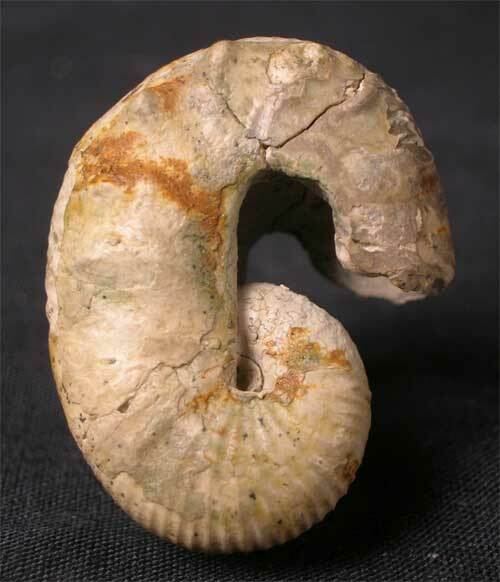 The ammonite has been removed from its surrounding matrix so the collector can see and study this magnificent ammonite in its true form. 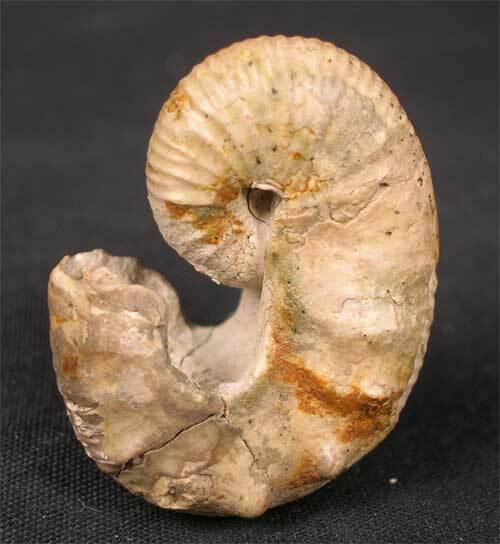 One for the serious collector of fine UK ammonites.